Umming and ahhing over where to go next? Let us help you out. 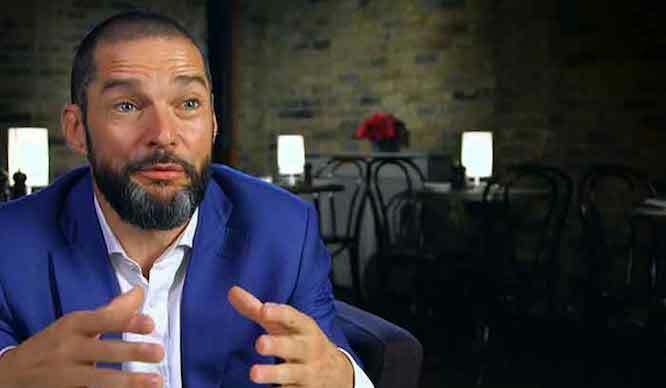 It’s January, it’s cold, and it’s the time of year that everyone starts frantically planning holidays, in a desperate attempt to get the hell outta here. Here’s a list of places you should visit, according to the experts (and us) (which is kind of the same thing). ?? 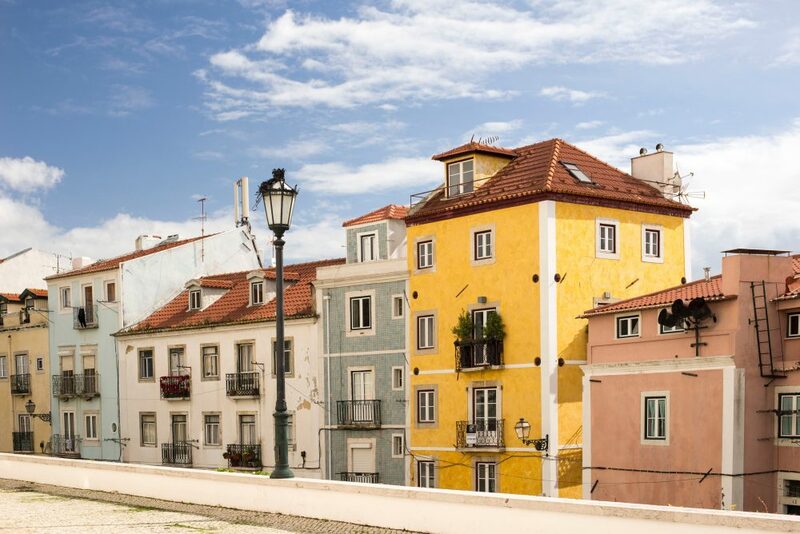 What to do: Ride Lisbon’s historic Tram 28 and admire panoramic views of the city, head to São Jorge Castle at sunset, explore 500 years worth of stunning tiles at Museu do Azulejo, or just wander the beautiful streets.
? What to eat: Pastéis de nata! They’re traditional Portugese custard tarts, and you’ll find them pretty much everywhere. Did you know we also have Secret Lisbon (or Lisboa Secreta)? Follow us on Facebook here! ?? What to do: Admire the views from the top of St Peter’s Church, explore the Art Nouveau district, and shop at the Central Market, which is one of the largest marketplaces in Europe.
? What to eat: Pork is the national meat, and a meal is unlikely to come without it. Karbonāde ar kaulu (grilled pork chops), karbonāde (pork schnitzel) and cūkas stilbs (pork knuckle) are big favourites. 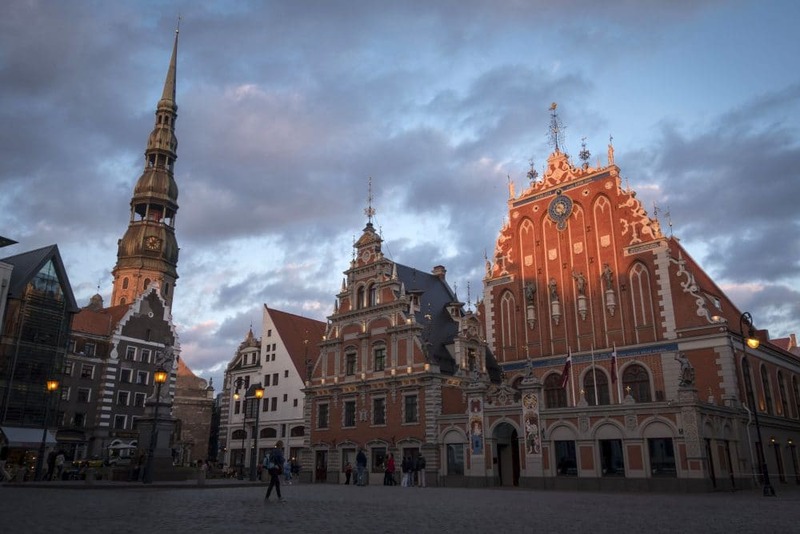 Riga is one of TripAdvisor’s top trending destinations for 2018. ?? 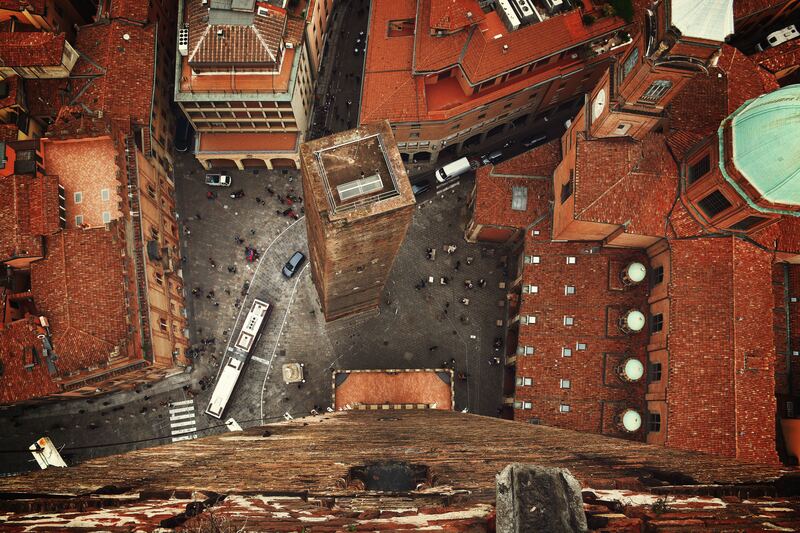 What to do: Climb to the top of the Asinelli Tower and admire the city’s famous terracotta rooftops, wander through Piazza Maggiore or go on a food tour and discover the wonders of pizza and gelato.
? What to eat: Believe it or not, Spaghetti Bolognese has absolutely nothing to do with Bologna. Instead, try their eponymous Bologna, or Mortadella as it’s actually known in the city. It’s an Italian sausage made from ground pork and pork fat and it goes marvellously with a glass of Lambrusco, a sparkling red wine. (And, if you’re really disappointed by the distinct lack of Bolognese, try their speciality Tagliatelle al Ragù instead). ?? 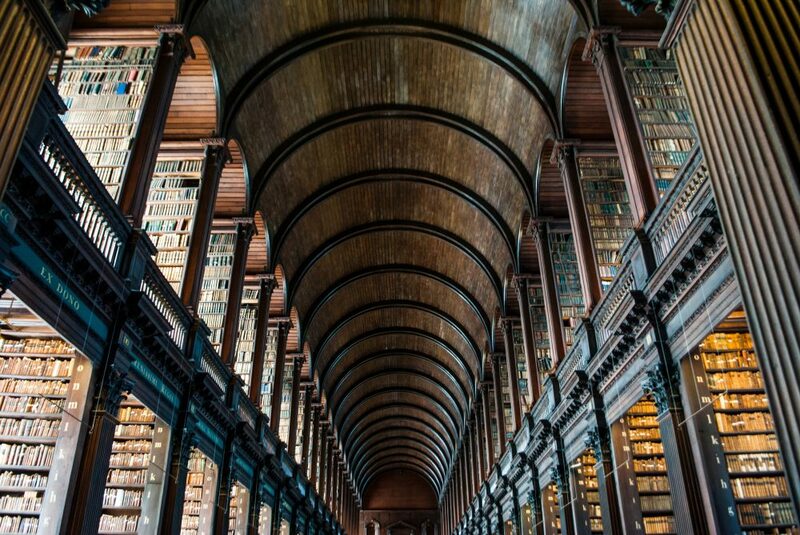 What to do: Drink Guinness and listen to live music at a traditional Irish pub, explore Trinity College (including the Old Library and the Book of Kells), or head south and discover the Wicklow Mountains.
? What to eat: Traditional Irish Stew or Boxty pancakes. 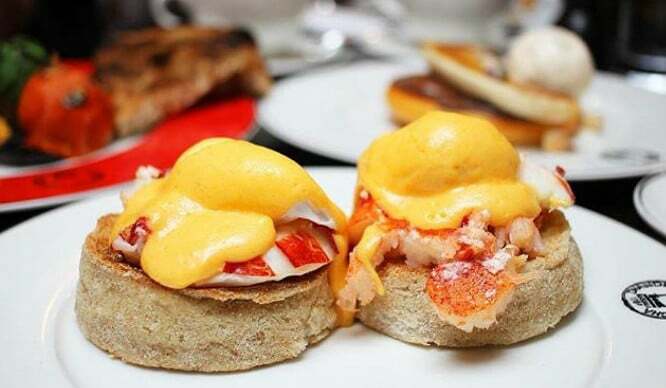 Both can be found at Gallagher’s Boxty House on Temple Bar (the city’s most famous, bustling street). Voted Lonely Planet’s Best City to Visit in 2018. ?? What to do: Visit the filming location for Dorne in Game of Thrones, admire the beautiful Seville Cathedral, and wander in and around the Plaza de España (which also features in a few films, including Star Wars: Episode II – Attack of the Clones).
? What to eat: Tapas, obviously! Tuck into some patatas bravas, chipirones (deep-fried baby squid) and/or garlic prawns. 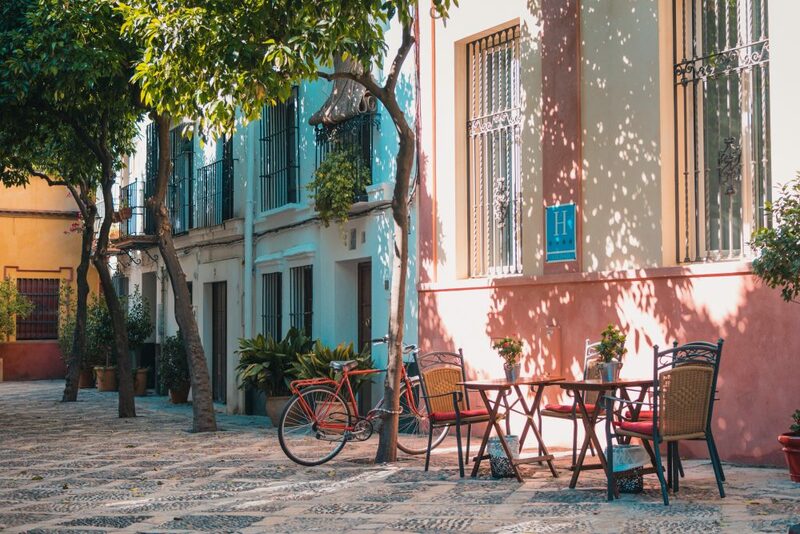 Did you know we also have Secret Seville (or Sevilla Secreta)? Explore the site here. ?? 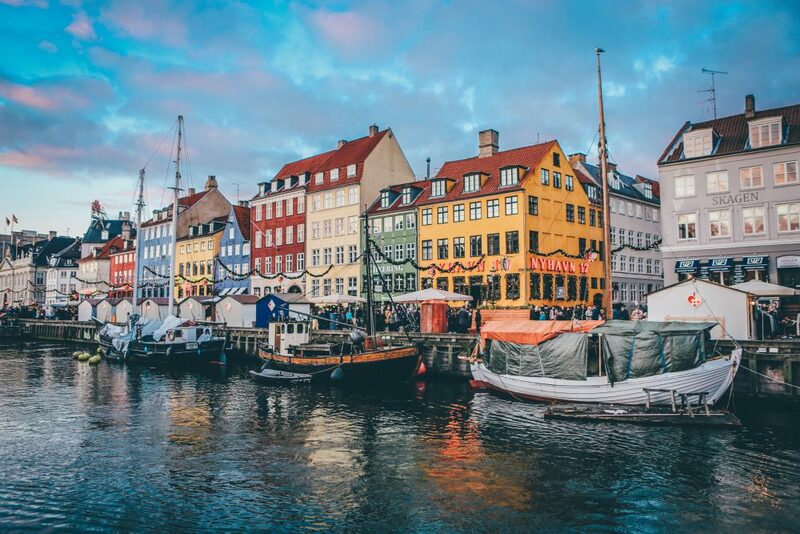 What to do: Climb the Rundetaarn for amazing views of the city, explore the botanical gardens, snap some shots of Nyhavn (above), and venture into the commune of Christiania.
? What to eat: Try a rød pølse (a Danish red sausage), or an open sandwich, known as a Smørrebrød, consisting of rye bread, fish or meat and vegetables. Another trending destination for 2018 on TripAdvisor. ?? 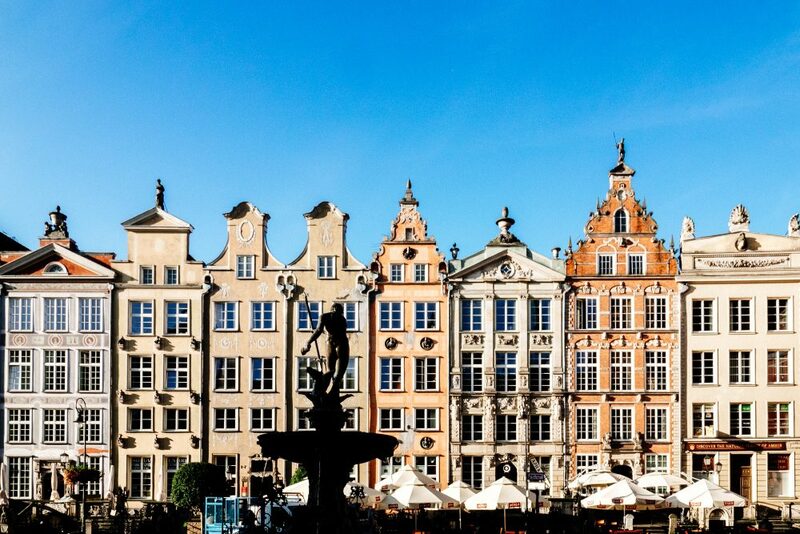 What to do: Walk down the streets of Ulica Mariacka, Długi Targ and the Royal Way, and admire the beautiful architecture; have a drink at Józef K, one of the city’s quirkiest bars; or check out St Mary’s Church, the world’s largest brick church.
? What to eat: The Poles eat a lot of soup, including a traditional beetroot soup served with dumplings. Another delicacy is Gołąbki, which is boiled cabbage leaves stuffed with beef, onion and rice before being baked in a tomato sauce. 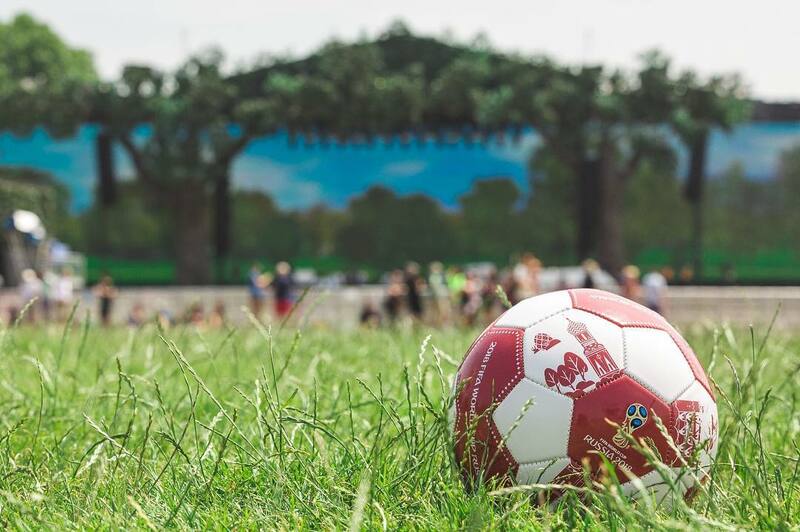 The European Capital of Culture, 2018. ?? 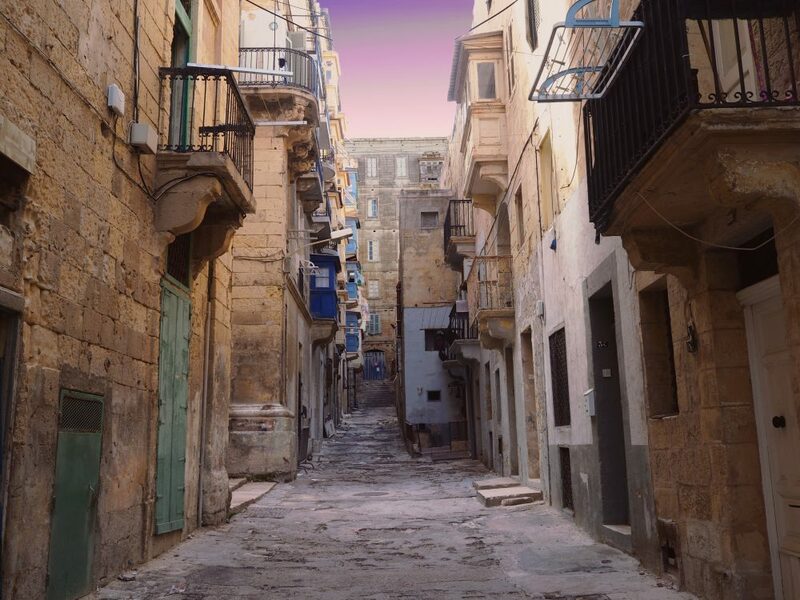 What to do: Walk along the Victoria Lines, unofficially known as the Great Wall of Malta, and admire stunning views of the whole island; visit the Grand Harbour; and climb up to the Upper Barrakka Gardens for more incredible views.
? What to eat: Rabbit is a Maltese favourite, and you’ll often find it cooked in a stew named Fenkata. You should also look out for Lampuki Pie, a traditional fish pie, or Bragioli, known as ‘beef olives’, a classic dish of sliced beef wrapped around minced beef and herbs. ?? 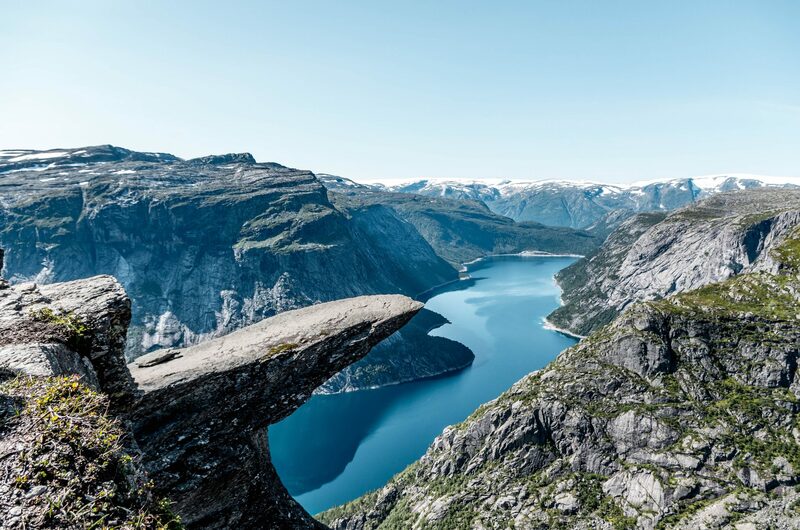 What to do: Hop on the Flåmsbana railway, travelling up to Myrdal, and take in the stunning views (make sure you stop at Kjosfossen waterfall on the way); get your hiking boots on and explore the Fjords on foot; or take out a kayak to see the best of the unique landscape.
? What to eat: Norwegian cuisine is a bit rogue – think Caviar in a tube and “brown cheese”. But there is also some amazing foods that definitely need to be tried, like reindeer meat and Norwegian waffles. National Geographic Travel have named Malmö one of its Best Trips 2018. ?? 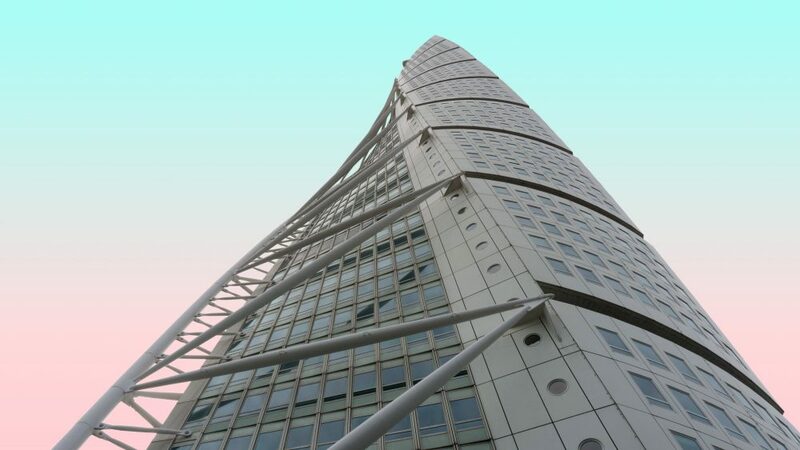 What to do: Admire the modern architecture at Triangeln Station, head to the beach and check out the pastel-coloured beach huts, or marvel at the iconic Turning Torso skyscraper.
? What to eat: Meatballs are a must-eat when you visit the city, but you should also go for fika, a Swedish concept meaning ‘to have coffee’, which is almost always accompanied by cinnamon buns. Listed in Lonely Planet’s top 10 countries for 2018. ?? 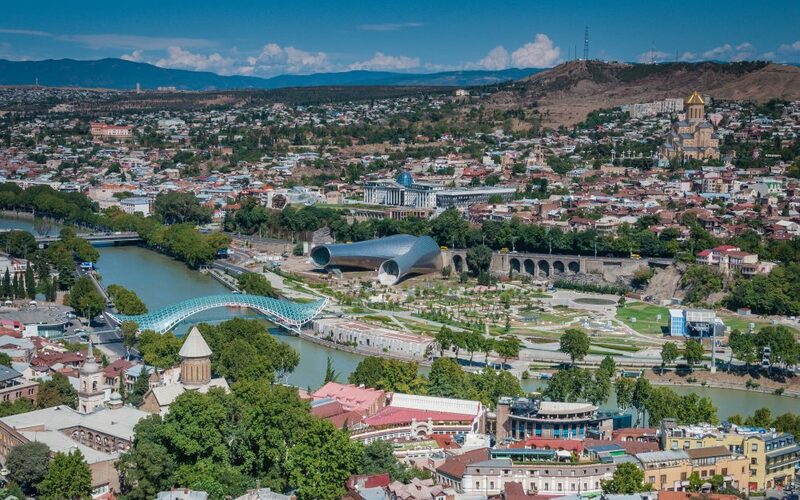 What to do: Discover beautiful, hidden courtyards, admire the modern architecture from the Nariqala Fortress, or discover Soviet relics.
? What to eat: One word: khatchapuri. It’s bread and melted cheese and it is DELICIOUS. You should also expect to drink a lot of wine. Apparently the Georgians are so proud of their wine region that immigration officials will often offer visitors glasses of red wine when they arrive in the country.